CPS have vast experience in entertainment technology installations projects ranging from the smallest staging challenge to the complete management and technical support of major installations. 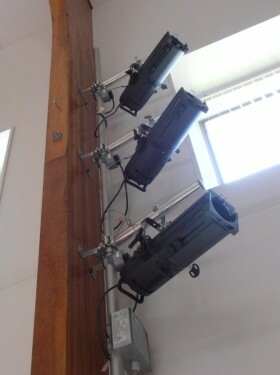 Working with schools, theatres, main contractors and architects we design and install new lighting, sound, audio visual and staging systems using equipment from many leading manufacturers. We offer a bespoke service, providing the highest quality equipment possible for your budget. Working alongside main contractors, architects and theatre consultants we offer a variety of services including full CAD design, bespoke systems, project management and full electical installation to NICEIC standards. We can design and install fixed equipment systems that will add a real sparkle to productions and events in your new building. We work with projects of all sizes and are able to create a system which meets your performance needs. CPS can expertly maximise your budget and get the most out of your facilities. 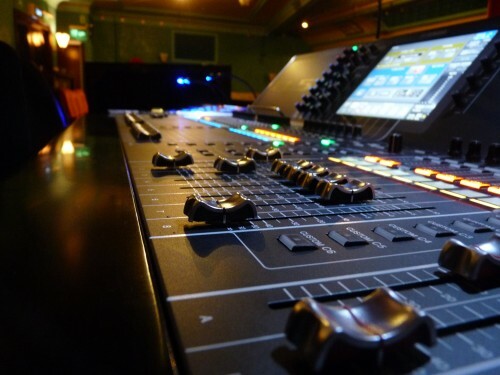 We are also able to maintain and service theatrical equipment to ensure that your system stays in peak condition.